Well, here we go again. We say goodbye to a year that most of us agree sucked and say hello to a year where we hope things will get better. Same drill we go through each year. Perhaps one year, we will get it right. I do not look at 2012 as much as a new year of hope but as a year of transition as I wrote about earlier. Transition to what? you might ask. All I can say is to stay tuned. 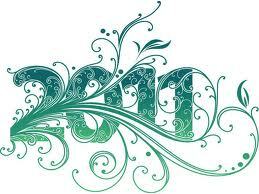 I would expect that the transitions that will take place will start almost immediately. The groundwork was laid throughout 2011 and will emerge in 2012. The transitions will be manyfold. The transitions will be vast and small. Some of these will be noticed and most will not be noticed until they are almost complete. ANOTHER DAY, ANOTHER YEAR. HERE WE GO AGAIN! 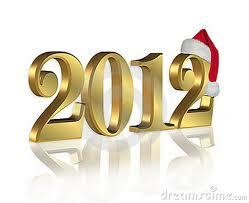 2012 will be the year that history will recognize as the year of the most profound changes in the history of mankind. These changes are not apparent right now to most of us, but the seeds were planted this year. The purpose of this article is not to predict exactly what those changes will be but to bring out the fact that there are events that have taken place over the past year that will bring about dramatic changes in the new year. 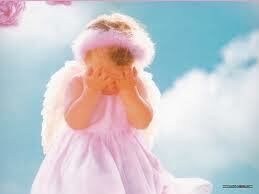 I do not consider next year a year of hope as a lot of people might expect. We are seeing the beginning of changes that will bring about a different society then we see now. Those changes will be sudden and more profound than anyone could expect. In the past when profound changes have taken place in our history, a major event triggered these changes. A world war, an invention, always that one event that one could point to as the catalyst for the most noted changes in society. In the case of 2012 the indicators will be many small events with a few major events thrown in for good measure. Also, rather than the changes being in one area, such as technology or political, the changes will be across the board. Society is about to go through an extreme makeover. By this time next year, that change will be so profound, we will all be dizzy wondering what the hell happened. So strap in folks, it is going to be one hell of a ride. As the end of 2011 draws near, three women, strangers to each other share a common bond, and interconnection. The first of these three women is Jennifer Kesse. 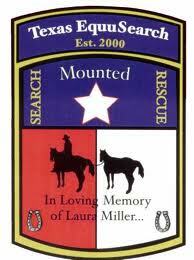 In January of 2006 she was reported missing. Her car was found in an apartment complex a mile from the apartment where she lived. A person of interest was a man in some kind of worker uniform that briefly walked in front of a security camera at her apartment complex. She remains missing. The second missing woman, Tracy Ocasio was last seen leaving the Taproom Bar in Orlando. The 27 year old woman remains missing. 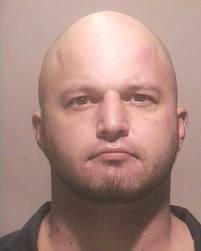 A person of interest was arrested and convicted of a domestic violence incident involving another woman. A man he was known to associate with was found dead in a pond near where Tracy Ocasio lived. 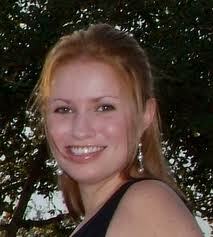 This brings us to the third woman, Michelle Parker, who disappeared from a popular shopping area. 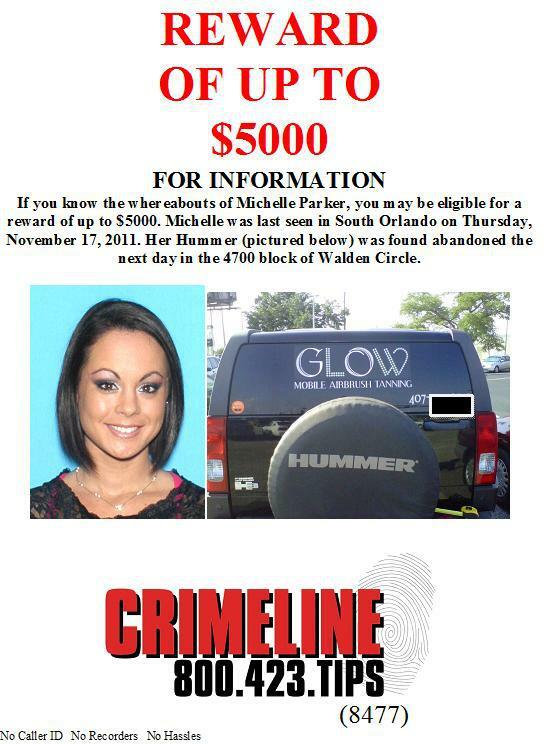 Her car was found near The Mall of Millenia, a short drive from where she lived. Her ex fiance remains a person of interest. Michelle disappeared the day an episode of The People’s Court where She and her ex-fiance appeared regarding a dispute over an engagement ring and charges of domestic violence. Her cellphone was found under a bridge that crosses a small lake near where the ex-fiance lives. The interconnect here is that these are three single women, all under the age of 35 who disappeared within a few miles of each other all within the city limits of Orlando, Florida. These three women comprise the more prominent cases of a disturbing trend. The disappearance of young single women whose fates remain unknown. It is a sad testament of our society that such violence is so common. There are, unfortunately many more missing women and children in the Central Florida area. In this age of high tech communications, and ulta modern search and rescue resources available to law enforcement as well as private sector searchers, it remains a disturbing reality that far too many of these cases remain unresolved and the women are never found. It is a rather odd fact that the most prominent case in Orlando history was solved, not by law enforcement, not by expert volunteer search groups, not high tech side scan radar or highly trained search dogs. 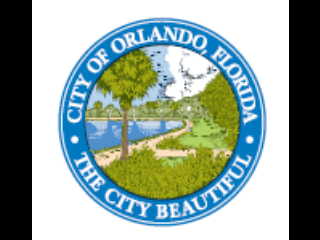 The most prominent case in Orlando history was solved by a meter reader who had to take a leak. I am a member of a group of people who share a bond I am certain none of us want. We are a group of people who have outlived our children. I am a fortunate member as I know the fate of my child. I know where he is at rest. I have, at least, that comfort. There are others, like the family of Michelle Parker, who do not have that comfort. They are among those whose loved ones are missing and they now have to stare at that empty seat at the table during each holiday spent with their remaining loved ones. They cry in solitude. They hold out hope that by some miracle their loved one is alive and safe out there. They live in despair as each day brings the increased probability that their loved one will never return and their fate will remain unknown. Far too many of this group are facing their first holiday season with that empty seat at the table. They hope and pray and despair. Let us all pray that they find the answer they seek. Let us pray that their pain is eased as much as it can be. It is a pain that will never go away. There are many who will at least share their pain with their surviving loved ones. They have their support group. I suffer my loss of my loved ones in solitude. I have no support group for I am alone. When I came across the ad in Craigslist entitled “Driver wanted for driving a car” I wrote about this being an obvious scam. I decided to play along and answer the ad. Sure enough I received a cashiers check for over $2000.00. 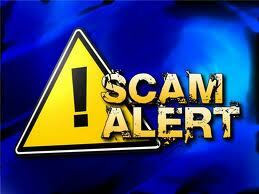 The victim of the latest scam answered an ad for a babysitter position. The same scenario occurred where she cashed the check and then sent some of the money off to the “Agent” via Western Union. The check, of course, bounced. The sad thing is that I informed several news media outlets including WFTV about this scam and it was never reported until AFTER this woman had been victimized. So much for the mainstream media. This is yet another MURT “See I told you so” moment. HI! It’s Christine from “Friends of Devore Shelter Dogs” (https://www.facebook.com/FriendsofDevoreShelterDogs) Thank you for sharing this story. It must be told and told and told until something is done. The Board of Supervisors who are responsible for this shelter have turned a blind eye. They know what is going on –because we have told them, in person and in writing. They chose to look the other way. Devore shelter has a long history of horrid problems. 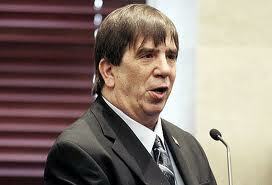 However, since 2006 when the current Animal Control Manager took over : Brian Cronin, it has gotten even worse. His contact information: Phone: (909) 387-9152 Fax: (909) 387-0125 Email:bcronin@dph.sbcounty.gov You can let him know what you think of the state of affairs. He has LOCKED OUT VOLUNTEERS at the shelter, and is more than happy killing over 2/3 of the animals that come into his care. He told The San Bernardino Sun on June 28 of this year, the shelter is “too grim for volunteers” because of all of the killing. This is the largest county in country— even all tof he remodels and money spent and they haven’t bothered to add any kennels. They only have 90 kennels. (Orange County has over 400!!). This place Devore Shelter, in San Bernardino California, collects dogs and cats from surrounding cities to kill. Cities like Big Bear, Yucca Valley, Rialto, Inland Valley, HIghland– once animals have served their time in the respective city ( approx 4 days) they are TRUCKED in and KILLED IMMEDIATELY OFF THE TRUCK. This place is a slaughter house for dogs and cats. People in the area have NO idea this is happening. This county kills 140 dogs and cats every single day. Rescues pull as many as they can, fighting tooth and nail with the shelter at every turn. Turns out this place is nothing more than a concentration camp for dogs and cats. They can’t kill them fast enough. 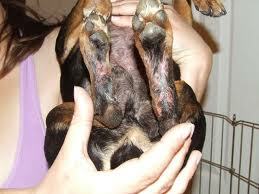 Additionally, about once or twice a month the “accidentally” kill dogs and cats who have rescue arranged from them. They call it a “clerical” error. Thank you again for telling this story. THE SEARCH FOR MICHELLE PARKER: THE OCALA CONNECTION? In what reminds me of the Trenton Duckett case, someone from Ocala, Florida has claimed to have actually followed the Hummer owned by Michelle Parker on November 18th, the Friday after she was said to have gone missing. The Ocala resident stated that she followed the Hummer on highway 40, otherwise known as Silver Springs Bvld. She immediately recognized the Hummer due to the GLOW decal on the rear window. She remained behind the Hummer until she turned onto Highway 441 and the Hummer continued west toward I-75 which is about 6 miles from this intersection. 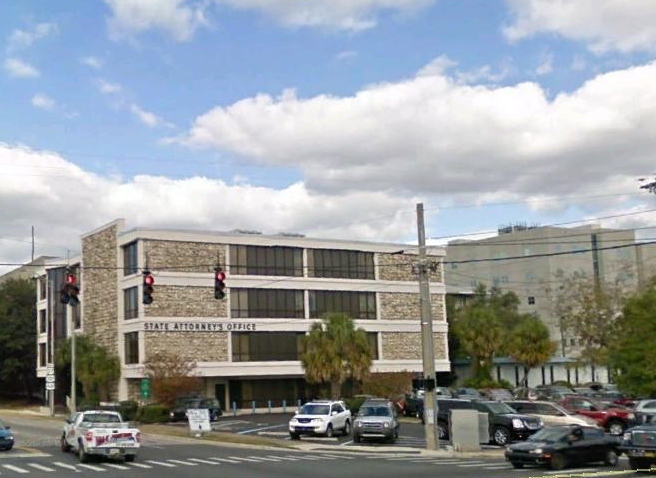 In what is an interesting coincidence, the Ocala office of the State Atty is located on the northeast corner of this intersection. 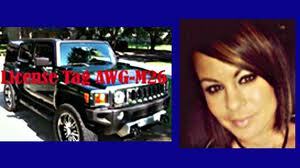 The woman did report the sighting of the Hummer to the tip line provided for leads about Michelle Parker. So far there has been no word from The Orlando Police Department regarding this lead. 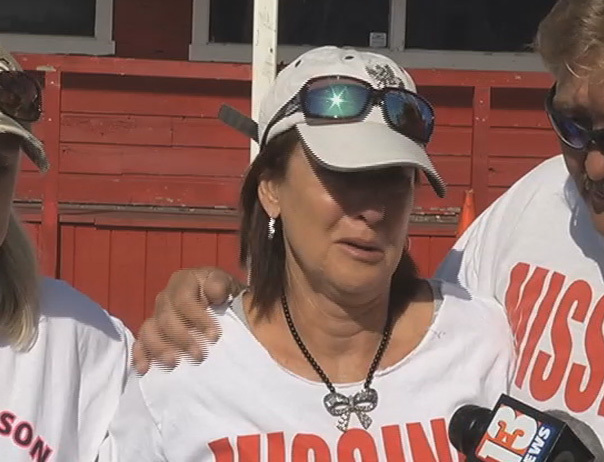 Three weeks after her daughter Michelle Parker went missing, her mother, Yvonne Stuart, is now facing the sad realization that her daughter is likely dead. With just a few weeks left before Christmas, another parent is facing the prospect of outliving their child. 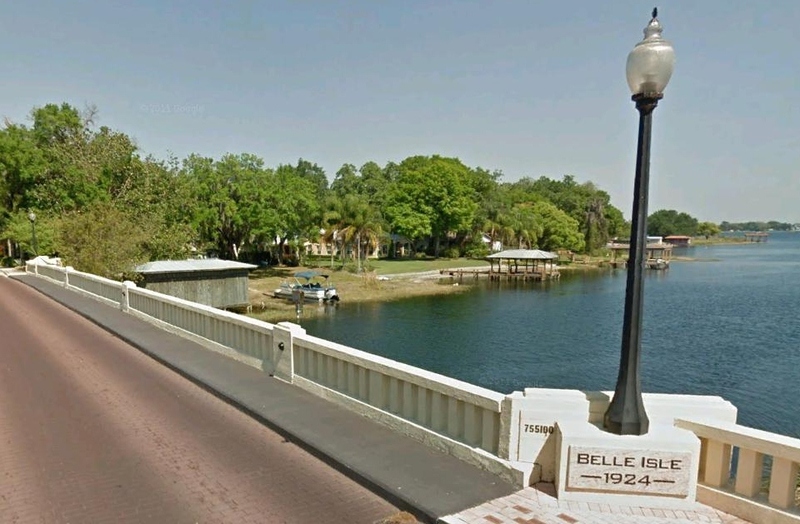 The location of where the cellphone belonging to Michelle Parker was revealed by OPD today as the nearby Lake Conway. The bridge near where the phone was found was less than a couple of miles from the command center that had been set up in a nearby parking lot until just a few days ago. At this point I think we all should pray for the family for the strength they may soon need to cope with the fate of Michelle. 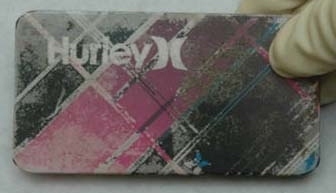 The distinctive pink plaid Hurley cellphone cover may not only yield finger prints and other forensic evidence off the case itself but may have also preserved other valuable evidence that law enforcement needs to find answers to what might have happened to Michelle Parker. The fact that the Apple I4 was in a case may have prevented it from getting wet and shorting out due to the recent rains that have occurred in the area over the past few days. The case would have prevented water from seeping into areas that would have been exposed to the elements. The police photo of the phone shows the outside stained with muck which indicates that it was either near Lake Ellenor or another wet location.